Eagle Crest Golf Course in Muskogee offers affordable golfing with 9- and 18-hole courses. Designed with large greens and wide fairways, the 9-hole course is great for beginners. 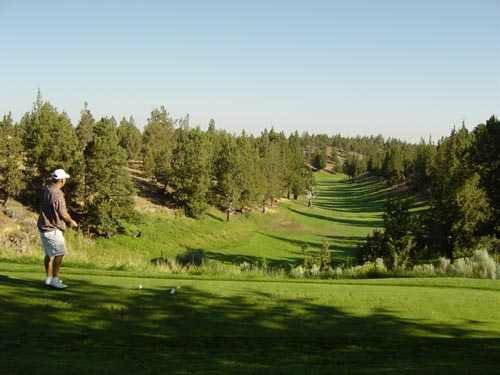 Challenge yourself to the 18-hole course, which offers a multitude of water hazards like ponds, creeks and streams, as well as an abundance of trees. Whichever course you choose, you’ll enjoy swinging away some time at Eagle Crest Golf Course.